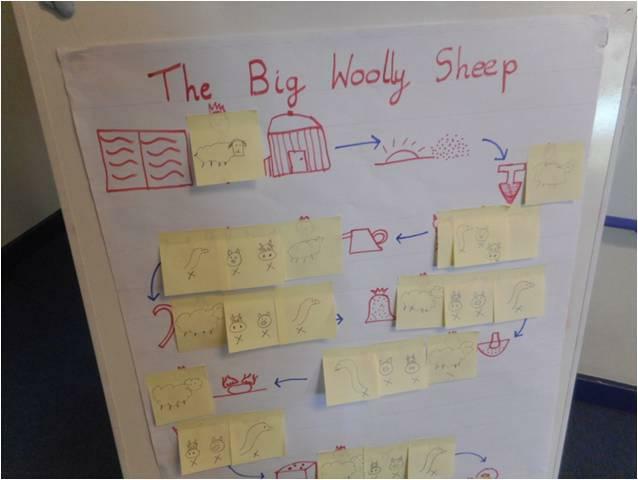 In Early Years and Y1 we use an approach called Talk for Writing to support children’s writing development. Talk for Writing starts with enjoying and sharing stories. 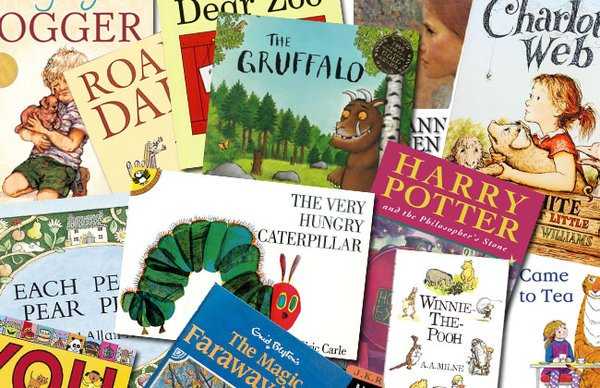 Throughout the school we place a strong emphasis on children reading stories and enjoying a range of literature. Through regular reading, we want children to build up an extensive and rich vocabulary for use in their own writing. During the initial ‘imitation’ stage of Talk for Writing, children learn to tell a story off by heart. They retell a text with expression and actions and make use of a story map to support their retelling. Once the story is learnt, children are encouraged to adapt it. At the ‘innovation’ stage, children make the story their own, for example, by changing the character or setting. Finally, at the ‘invention stage, children write their own text independently. From Y2-Y6 we follow our REMAT writing curriculum which is taught over a three or four week teaching sequence. This includes spelling, grammar and punctuation as well as handwriting. We aim to cover a range of fiction and non fiction genres over the course of the year. Children from Y1 upwards are given three spellings to learn each night. Children from Y2-Y6 take part in a daily whole class reading session. During this time they learn key comprehension skills and are introduced to a wide range of literature. Children from YR-Y6 are given a reading book and a library book to take home and these are changed at least once a week. Depending on the reading level of the child they will be listened to by an adult once, twice or three times a week. Children in KS2 all have access to readtheory.com which you can access from your home device. Children can access age appropriate texts followed by questions to test their comprehension skills.